Moon Vermont tells you what you need to know to plan the perfect trip for you. Enjoy the beautiful historical sites of Montpelier or explore the local food scene, from farm tours to tastings of beer, cheese, and maple syrup. Ski in fresh powder under blue skies or coast along the highways to view the stunning fall foliage. 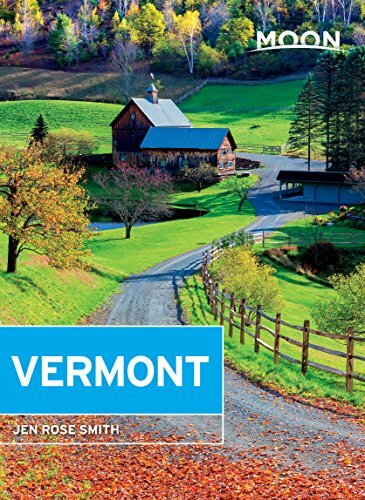 Along with trip ideas like “Best Romantic Getaways” and a week-long road trip through the Green Mountains, Smith includes tips on finding the best slopes, bed-and-breakfasts, and how to best enjoy what Vermont resident Robert Frost called “the road less travelled”.